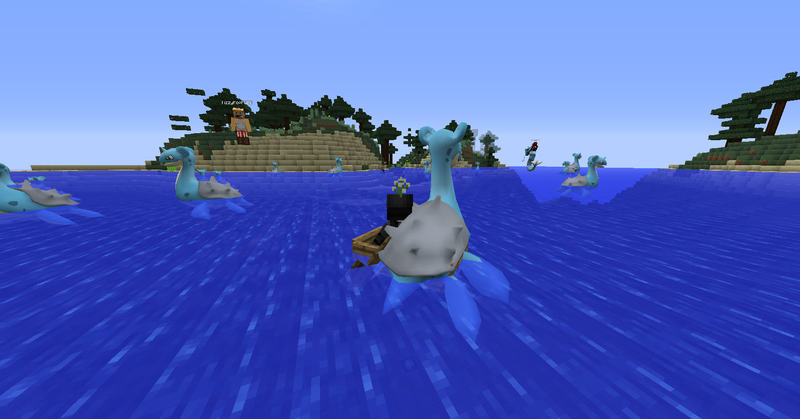 The FIRST Pixelmon Raid just occured on the server and I couldn't be more proud of seeing you beautiful hunters capture those lapras and get rid of our pest problem. Big round of applause!! If you want a pokemon to be added for the next raid please suggest it in the google forms! Vote for the first Pixelmon Raid! Raids will occur every Friday at 8PM EST and only lasts for 15 minutes! What is a raid on Pixel-Mania? A Raid is when a certain pokemon voted by the players has their spawn rates increased a lot in a certain biome with shiny spawn rates of that pokemon also being increased significantly. Votes will occur after each raid and pokemon suggested from the form will be added to the next raids form. Welcome to the server everyone! 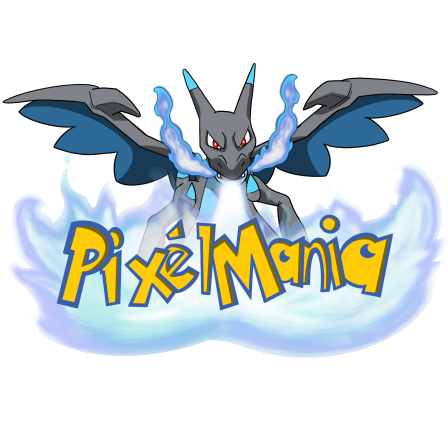 Pixel-Mania was originally released around 3 years ago but after some issues in the background it was forced to shut its doors. However, we are back and starting with Pixelmon Reforged! We've put many hours working on this server and only wish the best for it and for you all as well. If you wish to apply for Trial-Mod please apply in the correct thread on the forums! Thank you everyone and enjoy the server!